So you've built your first house in Minecraft... now what? Breathe some life into your world and fill those empty rooms with the ultimate catalogue of Minecraft furniture items. 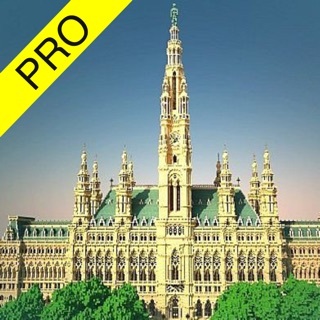 -Sections include Furniture, Rooms, Houses, Tutorials and Furniture Mods. -Universal app designed for both iPhone and iPad. 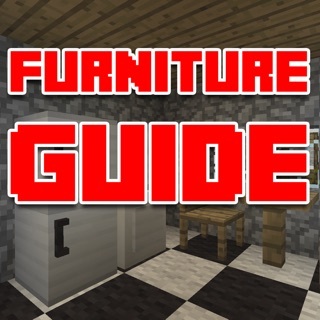 -Upgrade to Furniture for Minecraft + to get weekly added furniture. -Activate the handy widget from a quick 3D Touch on the app icon or swipe right on your home screen and tap Edit -> Add Widgets. - Your subscription will be charged to your iTunes Account at confirmation of purchase. - Subscription automatically renews unless auto-renew is turned off at least 24 hours before the end of the current period at the rate you initially subscribed at. - Subscriptions may be managed by the user and auto-renewal may be turned off by going to the iTunes Account Settings after purchase. - Any unused portion of the free trial period will be forfeited if you choose to purchase a subscription. Email us with questions, concerns or suggestions at contact@tlogicsofthouse.com! 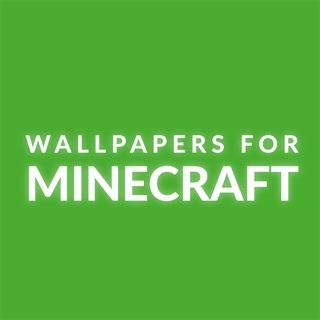 Notice: This unofficial Minecraft app and all content adhere to the terms set out by Mojang AB at www.minecraft.net/terms. T-Logic is not affiliated or related to Mojang AB. Any reference to third-party names, products, content or other information are all property of their respective owners. In creating this application, we assert its rights under the "Fair Use" doctrine pursuant to United States copyright law and the equivalent in other jurisdictions. The latest version contains bug fixes, performance improvements and design enhancements. Not only is it $4.99 and nothing more than instructions, it also has ads! Deleting immediately. Sad that people try to take advantage like this. 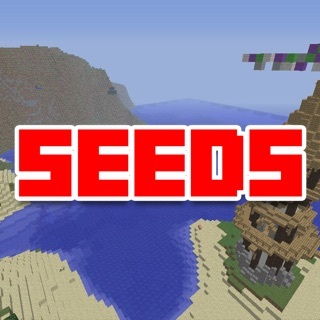 Seeds for Minecraft - Ultimate Guide with Seed Descriptions and Codes! 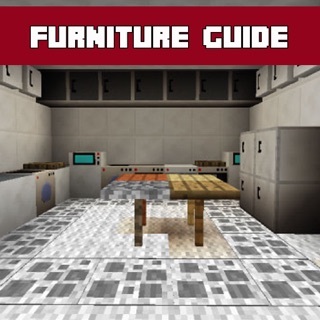 Furniture Guide for Minecraft - Craft Amazing Furniture for your House!